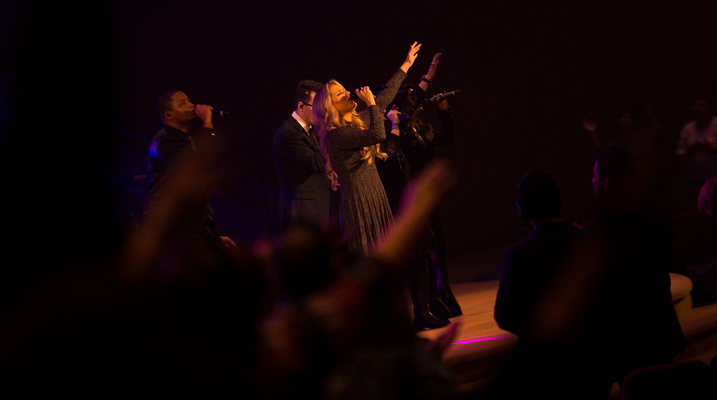 We begin a time of worship before each service. Usually 30 - 45 minutes. 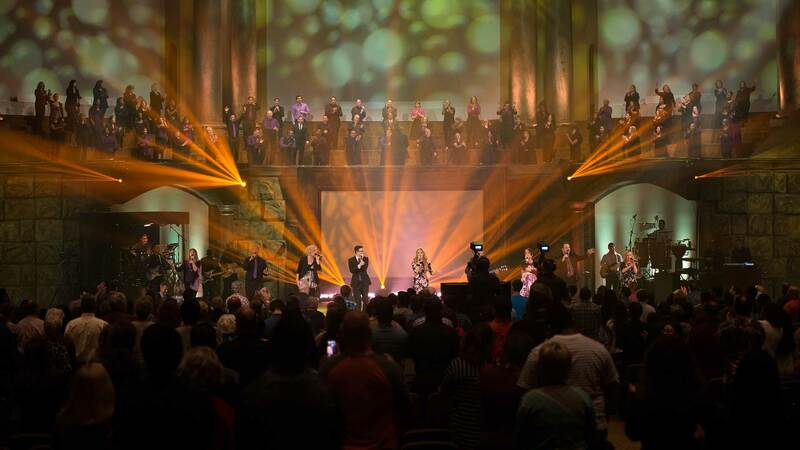 Want to join the Grace Worship Ministry? The Grace Worship Ministry exists to create an atmosphere that honors and attracts the Presence of God through worship in our services. 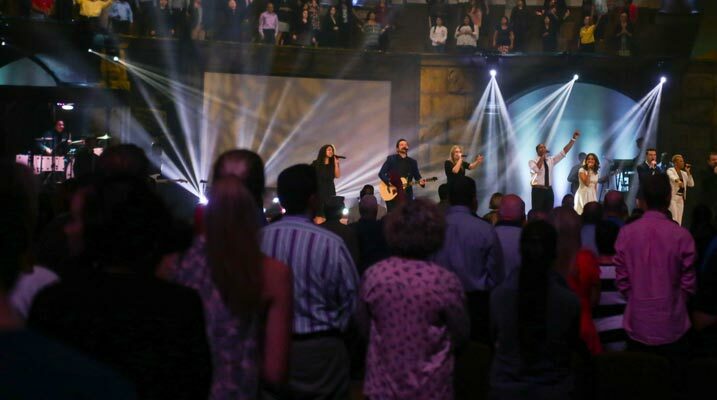 Excellent and authentic worship inspires and empowers the Body of Christ to join with us in worship in our services. Opportunities to get involved in the worship ministry here at Grace include the Grace Mass Choir, the Grace Vocal Teams, the Grace House Band.